The Last of Us won’t be out until June 14, but reviews have popped up across the internet. The general consensus? It’s good. Like, really good. 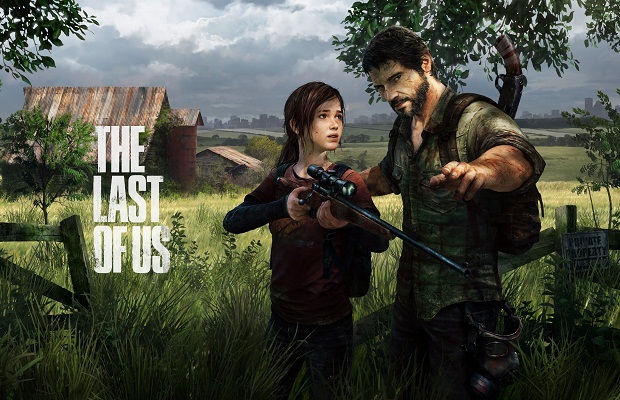 Pulling in a Metacritic score of 96, beating the likes of BioShock Infinite – another highly anticipated and highly praised game this year – The Last of Us seems to have struck the right chord with a lot of folks. It’s been lauded for both its single and multiplayer features, and yes, it’s even topped the Uncharted franchise in terms of overall score. Not bad, Naughty Dog. Were you thinking of picking up The Last of Us? What do you think of the praise it’s getting? Follow and like us on Twitter and Facebook to join the conversation.